Regardless of what kind of fashion you are into, we all need to dress to our body shape in order to make it look great. In fact, it is completely possible that from a fashion point of view, you have an incredible wardrobe but if you don’t dress well in terms of your body shape, you could be making some terrible choices. 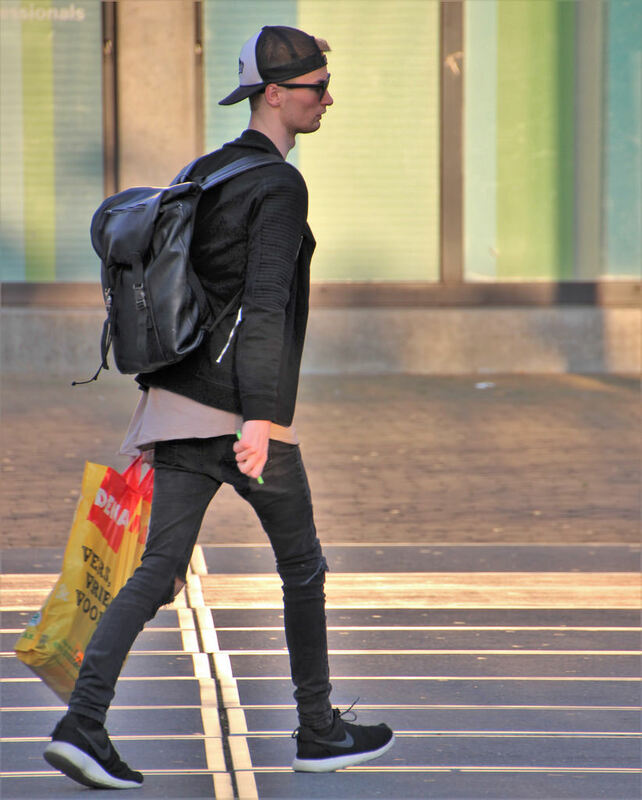 Today we are going to focus on the naturally skinny guy, not just slim, but those with tight and small bone structure, small waists and skinny legs. If you fall into this category then here are some of the fashion tips which you should be following. Don’t try to cover up who you are, many people would kill to be slim and so you should make the most of it. This means that you should be wearing tailored-style clothing that really compliments your figure. When it comes to t-shirts or trousers, don’t go for anything baggy as it will really look out of place, instead try to find clothing that fits like a glove. Whilst you should most definitely embrace the slim, you should not wear anything that enhances the skinny. This means that those super skinny jeans in your closet need to go. You can show of your sultry figure with some clothes that are close-fitting, but avoid anything that hugs and enhances the natural frame of your body. If someone who is of the slightly larger variety, were to wear layers, they run the risk of add size to their frame, something which rarely looks good. As a slimmer person however, you can really have a lot of fun with layers and you can actually use them to look great, and compliment your size. Try wearing a t-shirt, open neck jumper and a denim jacket for a really great look. There are many different ways in which you can play with layers, but you shouldn’t definitely use them, especially in the fall and the winter. Unfortunately, if you like to wear v-neck t-shrts or tops with a deep plunging neckline, you are going to be doing very little to compliment your body shape. Instead, the skinny guys should be looking at using round-neck tops, shirts and jackets, which will compliment your skinny frame, rather than make it look skinnier. I often see skinny guys who don’t dress well, and can end up appearing ill rather than naturally very slim, avoid v-necks and you can avoid the ‘ill’ look. Stripes are difficult to get right but as a general rule of thumb, large people shouldn’t wear horizontal stripes, and slim people shouldn’t wear vertical stripes. This means that if you do decide to buy a striped t-shirt or jumper, make sure that those stripes are horizontal. Vertical stripes make you look taller, and skinnier whereas horizontal stripes will fill you out and give you a more complete look. How do you dress as a skinny guy? Let us know in the comments below, we’d love to hear from you.